polyurethane-foam-injected steel doors offer exceptional benefits for commercial applications, including durable strength, unique paint system and hard working hardware to withstand the harshest of elements. 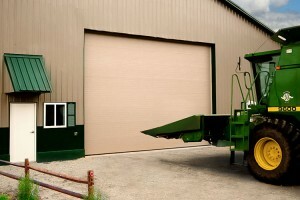 Our doors are reinforced with rollformed galvanized steel struts and double-end hinges, as required to meet windload specifications and to comply with ANSI A216.1 and NAGDM 102-1988. 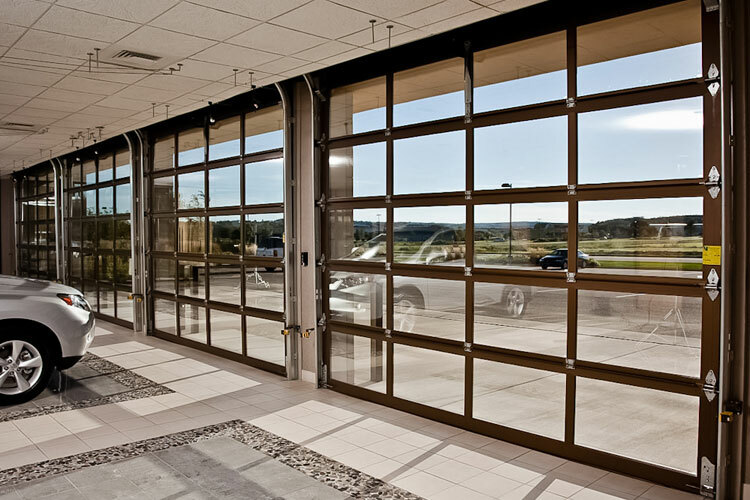 Haas 700 Series commercial insulated steel doors stand up to the elements, while dramatically decreasing exterior noise and enhancing the overall aesthetics of your building at the same time. The 1-3/4” thick 700 Series insulated steel doors help increase energy savings with polyurethane foam cores and are built to last. 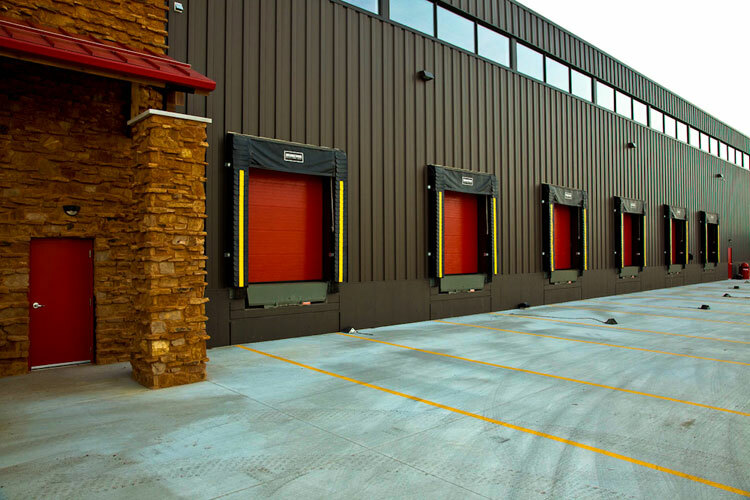 HAAS-THERM™ doors stand up to the elements — insulating, dampening noise, and enhancing your building’s aesthetics at the same time. These insulated steel doors help increase energy savings with the polyurethane-foam cores. 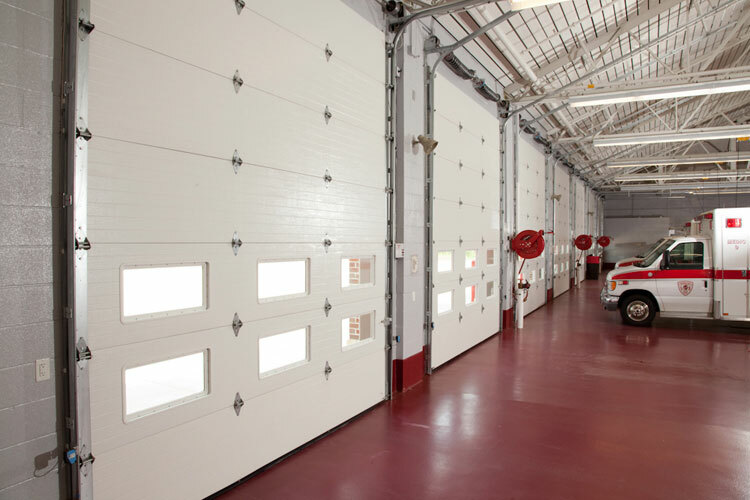 These doors are reinforced with rollformed galvanized steel struts and double-end hinges, as required to meet windload specifications and to comply with ANSI A216.1 and NAGDM 102-1988. The Architects’ Choice For the Most Demanding Specifications.. The outstanding features and benefits of the Haas 800 Series have made it the door of choice among commercial and industrial architects. 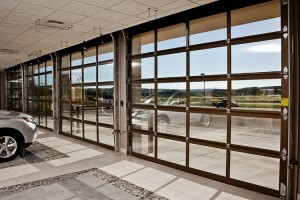 The 800 series commercial insulated steel doors feature a full 3” pressure-injected core of high-density CFC-free polyurethane foam insulation, with a calculated R-Value of 25.8 – the highest in the commercial door industry. The 800 series is exceptionally strong and reinforced with roll-formed galvanized steel struts and double-end hinges as required to meet or exceed local wind load specifications. 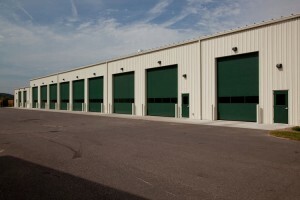 It is the ideal door for locations that require both maximum energy efficiency and durable strength. 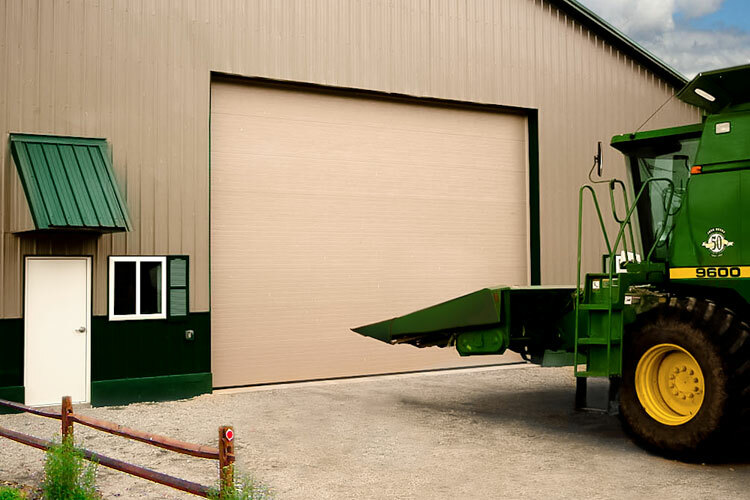 With a solid 3”core of high-density polyurethane foam insulation, Haas Door’s ThermaPro™ sectional steel door meets the most demanding specifications, while providing a calculated R-Value of 25.8 . The Strength To Keep Out Noise and Weather. 2000 series doors are reinforced with roll-formed galvanized steel struts and double-end hinges, as required to meet wind load specifications and to comply with ANSI/DASMA 102-2004. The protective coating system is found on both the interior and exterior steel.